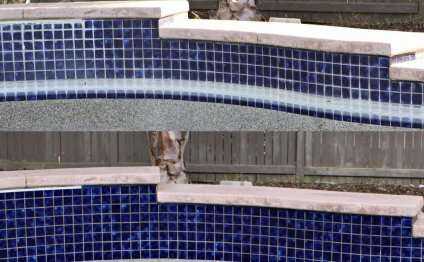 Question:What's the Best Way to Clean Tile at the Swimming Pool Waterline? 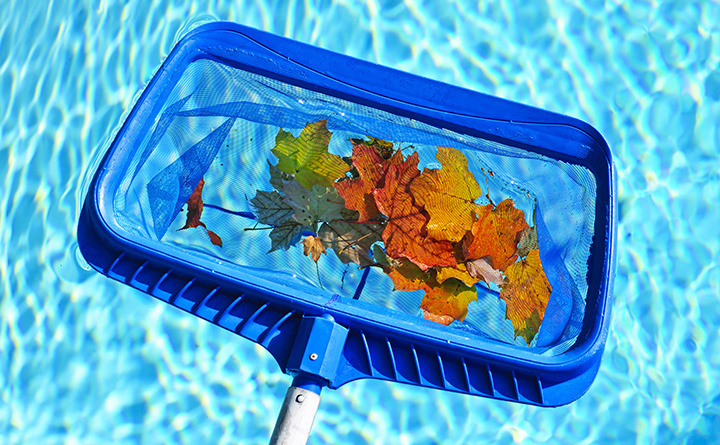 So, what is the best way to clean the waterline tile in your swimming pool? 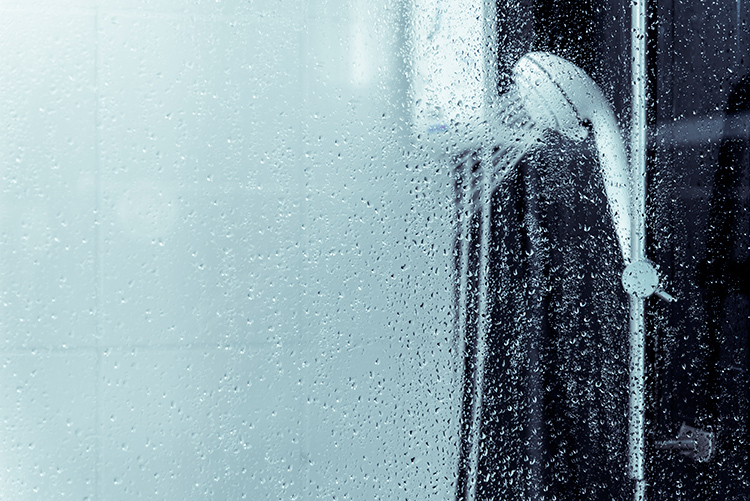 To refresh your memory, the waterline—or water line—is the area of a swimming pool or spa where the water meets the tile, or the fill line (not that there's an actual line - you get it, right?). That's assuming you don't want to pay a pool service company to bead-blast it clean. Answer: For starters, working on it in small increments of time—like when you're outside watching your children in the pool—is better than allowing the algae and dirty gross stuff to accumulate. If you're like me and prefer to try a chemical-free method whenever possible, there are a few cleaning agents you may already have, without having to go spend more money. If it's gotten to a state beyond the mild, natural stuff, don a pair of rubber gloves and use a tile cleaner and a pumice stone. Since you've let it go this far, you might want to try a super cleaner that I can vouch works really well: The Works. According to its website, the brand has been around for more than 50 years. I'm not sure what's in it, and not sure I want to know, but I've cleaned a toilet with some bad rust stains (don't ask) and a pumice file, and that combo did the job. Make sure to use The Works or any other tile cleaner before you use any pool chemicals, and wait a few days after, just to be on the safe side.